Now to grind out another ~85 Free Play runs and finish this! … story to get to Sledge so we can take him out together! 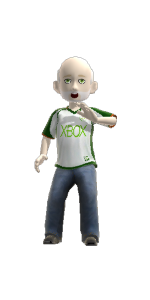 If you did this achievement on 360, start a 2nd controller new game and bring in your imported character that did it. When you get to Fyrestone, it pops.